From Norman Wyatt Home, “Golden Falls”, now available on Overstock.com. 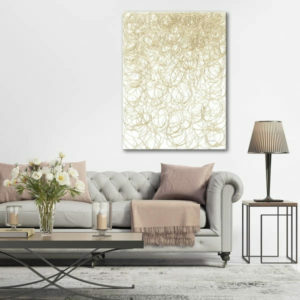 Update the look of your living space with the “Golden Falls” Gallery Wrapped Canvas. 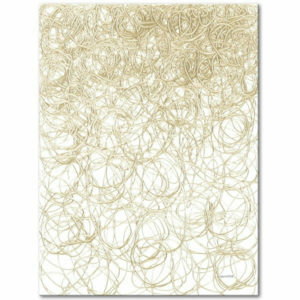 The canvas wall art is built to supply your home with the lasting elegance of art. The vivid color 30 x 40 Golden Falls Canvas Wall Art creates the feel of the original masterpiece and versatile work of art. Perfect for dining rooms, bedrooms, hallways, living room, family room, kitchen, foyer, office, bathroom, hotels, condos, and more. Handcrafted with Eco-friendly canvas materials and paint, stretched and framed using real woods and sturdy board to protect against shrinkage, de-forming or overstretching. Easy to hang with its strong hook that is already fixed on each wooden inner frame for easy hanging out of the box. The canvas is well protected upon delivery. Original Artwork from Norman Wyatt Home, “Golden Falls”.